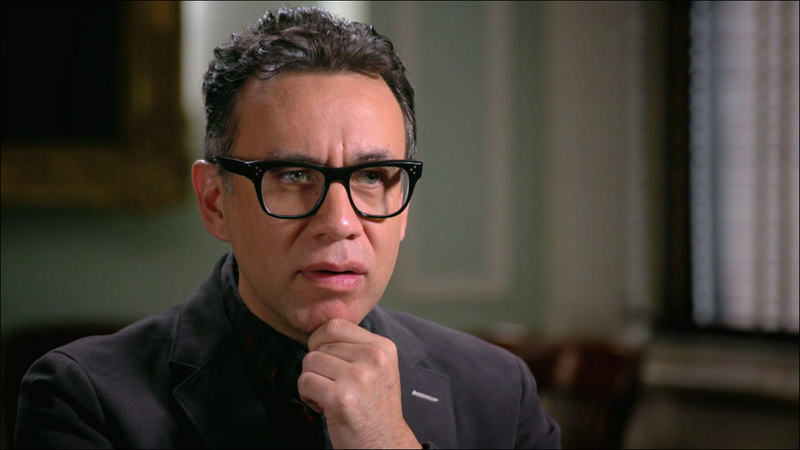 After playing a cavalcade of memorable characters for years on Saturday Night Live, Fred Armisen has discovered he is not who he thinks he is. The Portlandia star recently appeared on the PBS series Finding Your Roots with Henry Louis Gates Jr. to find out some pretty damn earth-shattering truths about his lineage, including the fact that he is not a quarter Japanese, as he has believed his whole life. 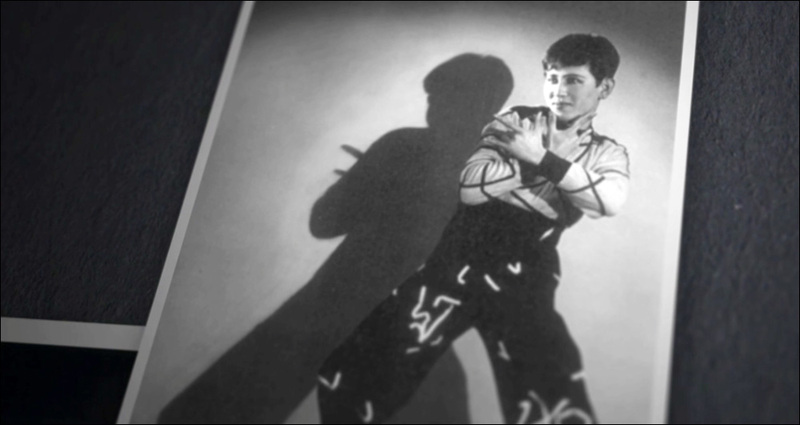 Appearing on season four of the acclaimed ancestry series, Armisen learns that his paternal grandfather, dancer and choreographer Masami Kuni, was actually quite famous. There's even a whole museum exhibit dedicated to him in Japan. But Armisen also seems unsettled to learn that in the 1930s and 40s, Kuni was employed in Germany (where he eventually met and had an affair with Armisen's grandmother) as a performer for the Nazis. But wait, there's more. A 1944 report from the U.S. Office of War Information suggests that Kuni was actually leading a double life, moonlighting as a secret agent for Japan during his stint as performer among the Nazis. The perfect cover. Oh, the intrigue! This is the kind of stuff they make movies about. On top of all that, the biggest bombshell. Further digging into Masami Kuni's past reveals that he wasn't Masami Kuni at all. His original name: Pak Yeong-In. He was Korean, went to school in Japan and took on a stage name, most likely in an effort to pass as Japanese amidst the ethnic tensions of the time. "Well, that changes everything," Armisen says, taking in the revelation. "I'm a quarter Korean? You have to understand that I tell people, that I have interviews where I tell people that I'm a quarter Japanese... I'm not Japanese at all." The shows's research further reveals that Pak Yeong-In came from an upper class family whose genealogy can be traced back multiple generations -- he still has family there. The roots of Fred Armisen's family tree actually go back to the ancient, mythical origins of the Pak clan. Talk about blowing up your entire sense of identity. "I have so many phone calls to make," Armisen says.